We protect your business from undesirable access to malicious, hacked or inappropriate websites with technologies such as URL filtering, HTTPS domain filter, safe search and GeoIP blocking. All Content Filtering licenses can be found on their own individual product pages or purchase them below, more options can be found on individual product pages. Can't find the part you are looking for? Contact us today! Content Filtering 2.0 is introduced with improving visibility and detection coverage. It includes URL filtering, HTTPS domain filter, safe search and GeoIP blocking. Now you can upgrade to Content Filtering 2.0 with the USG/ZyWALL ZLD 4.20 firmware and enjoy the new features that are strongly required by education and other sectors for safe Internet browsing and better detection coverage. Improves security by blocking access to malicious or risky web sites. Prevents malware downloads from malicious or hacked web sites. Keeps your defense updated with evolving cloud database updates. 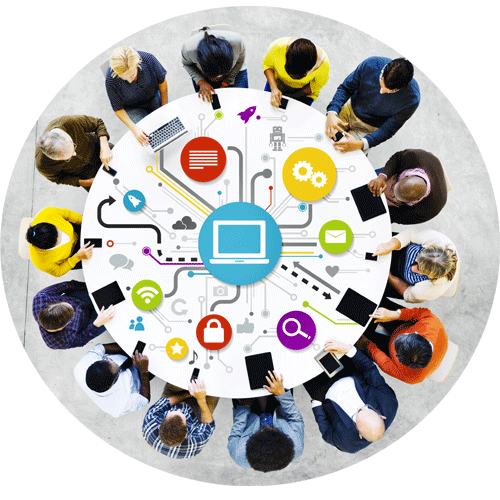 Controls access with integrated firewall policy for highly granular blocking and filtering. Simple license model to quickly enable protection on your security appliances. Zyxel Content Filtering uses hybrid approaches including local cached database and cloud optimized URL databased, improving performance and accurac. The locally cached engine automatically adjusts entries according to the needs of each deployment by quickly learning the browsing habits of users. This is the heart of Zyxel Content Filtering, providing high-performance web content scanning and detection. Combining a filtering structure with a cloud service helps ensure zero-delay category detection. When a URL is not found in the locally cached database, the querying process will redirect to the cloud database for URL mapping. Cloud query provides instant coverage for sites. The cloud database is rapidly updated so even shortened URLs with short lifecycle can be correctly identified. Zyxel Content Filtering supports deeper policy enforcement, inspecting traffic in SSL encrypted connections while blocking threats. Not only can Content Filtering 2.0 detect SSL protocol, but it supports TLS (transport layer security), as well. 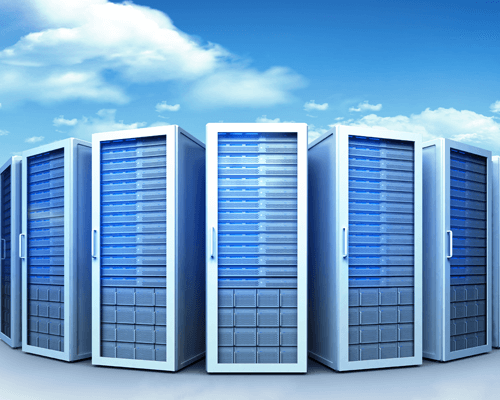 Zyxel Cloud Filtering offers customers the ultimate in optimized security online via public cloud application. SafeSearch is a service offered by search engines such as Yahoo, Google, Bing and Yandex that blocks inappropriate adult/mature content, images and videos from user reported results. while some self-hosted not popular websites may not be in the database of URL filtering categories, Safe Search can entexnd the coverage and effectively banish inappropriate content. However, it's inefficient to enforce safe search in each PC every device in organizations. 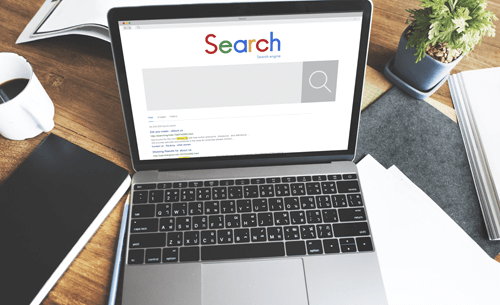 Thanks to Zyxel's content filtering 2.0, powerful feature that enforces SafeSearch in most popular search engines can be activated in a simple step. Moreover, search results with inappropriate contents will be precluded. 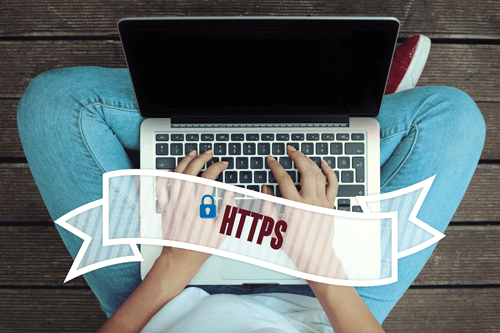 Becoming aware of HTTP risks, more and more Web sites adopt HTTPS encrypted connections to improve online privacy of users, especially those have person information and financial data involved. Communications delivered with the HTTPs protocol are exceptionally safe as no one is able to see and filter the transaction data. On the contrary, the encrypted HTTPS protocol also creates a blind spot that attackers can exploit to evade security controls. Nowadays, almost half all all Internet traffic today is encrypted, which leading to increased vulnerability, risks and even damages to businesses. In addition to providing comprehensive and thorough check on connections with encrypted HTTPs transfer, Zyxel provides two approaches to have visibility over encrypted traffics. Besides turning on SSL Inspection which execute full, per packet examine, an new and easy to set-up solution, HTTPS Domain Filter, is introduced. 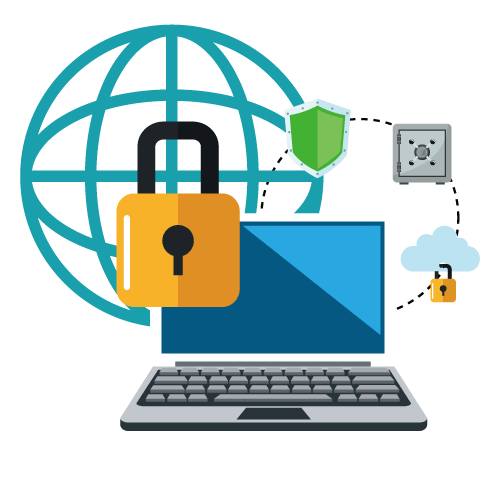 HTTPS Domain Filtering checks every user visiting the specific Web domain and blocks connections determined as inappropriate or questionable via the category service, and it is capable of filtering out malware hidden in the encrypted connection as well. Nowadays many hackers are attached to business providing service via the Internet, one of the possible solutions is to restrict Web site access based on the geographical locations. Geo-IP filtering works by checking the IP addresses of and outgoing Internet traffics against databases maintained by various international Internet registries to discern the country of attack origin. Zyxel's Geo IP filtering is based on country locations to monitor traffics and log analysis, so if there are abnormal traffics from visitors with recognizable locations, the Zyxel USG/ZyWALL Series denies access using the GeoIP database to protect the network. More than 99% of controlled content is detected by locally cached database and it quickly learns the browsing habits of users. This is the heart of Zyxel Content Filtering 2.0, providing high-performance web content scanning and detection. Combining a filtering structure with a cloud service to ensure zero-delay category detection, Zyxel URL detection provides instant coverage for sites. If a URL is not found in the locally cached database, the querying process will redirect to the security cloud database for URL mapping. The global security cloud database remains up-to-date by processing over 17 billion transactions a day from over 600 million users from 200 countries. Websites that might spread malware, spyware, or phishing attacks. Any material not suitable for children, including sexual content and gambling sites. Websites pertaining to illegal drugs, or promoting potentially illegal or immoral activity. General information websites relating people’s livelihood containing content related to business, education, news, travel, lifestyle etc. Web services providing real-time entertainment over the Internet, such as forums, games, streaming services, chat, etc. Download the Zyxel Content Filtering Datasheet (PDF).